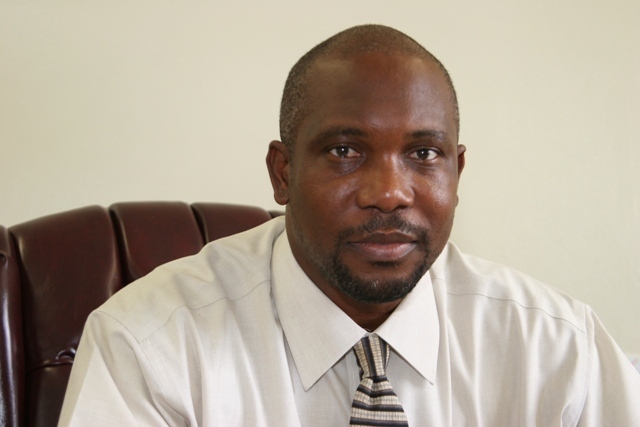 NIA-CHARLESTOWN NEVIS (May 07, 2011) — Energy and Utilities Minister in the Nevis Island Administration (NIA) Hon. Carlisle Powell described an article in a local newspaper which claimed that the US Export-Import Bank had “dumped” the Geothermal project on Nevis as malicious, deliberately wilful, politically motivated and misleading and said those allegations were refuted by the Bank. “This article is malicious deliberately wilful, politically motivated and misleading and is another attempt by the publisher Mr, Kenneth Williams to tarnish the reputation of Nevis Island Administration and the major strides it has made with regard to the development of our geothermal resource here on Nevis,” he said.